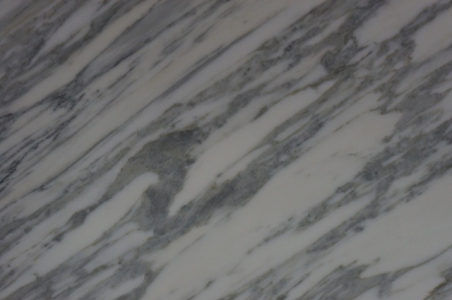 Marble is a natural stone that has stood the test of times since ages. 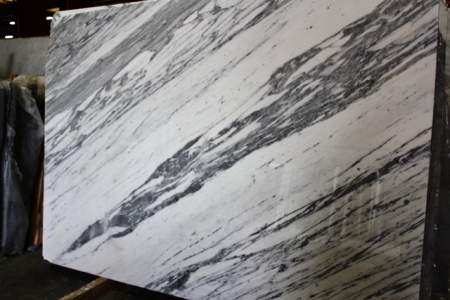 The elegant and classy look of these stunning marble stones will truly amaze you. The subtle texture, myriad hues and unsurpassable magnificence of this naturally cool material has soothed the senses of people over many, many years. 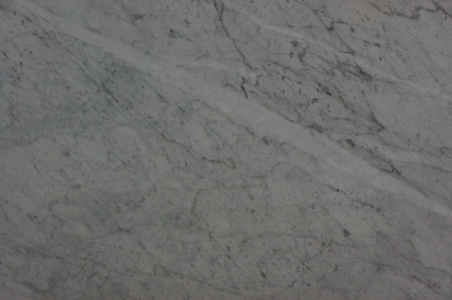 Check out the Cosmos marble collection at Raleigh, NC.